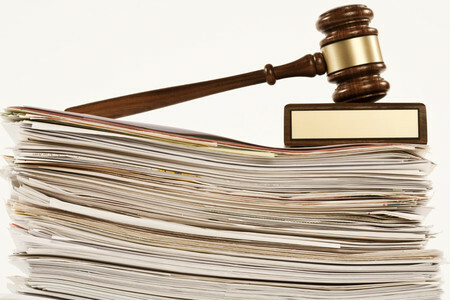 The ambiguities surrounding certain SIS provisions along with poor quality estate planning documents are undermining documents such as binding death benefit nominations, and one industry lawyer believes government intervention is now a necessity. DBA Lawyers director Daniel Butler said the government needs to address some of the confusing and ambiguous clauses in the SIS Act and regulations that are leading to invalid binding death benefit nominations, and look at what can be done to stop the manipulation of BDBNs against the wishes of elderly family members. Some of these issues relating to BDBNs, Mr Butler said, were a key area of focus in the Elder Abuse (DP 83) discussion paper compiled by the Australian Law Reform Commission (ALRC) last year. One of the proposals made by the ALRC paper was that the witnessing requirements for binding death nominations in the SIS Act and regulations be equivalent to those for wills. The paper also suggested that it should be made clearer in Superannuation Industry (Supervision) Act 1993 (Cth) and Superannuation Industry (Supervision) Regulations 1994 (Cth) that a person appointed under an enduring power of attorney cannot make binding death benefit nomination on behalf of a member. “With elder abuse there’s all sorts of things that are happening, particularly children manipulating their parents and siphoning off their pension and spending their money, but this is a ripe area for elder abuse, the ALRC are aware of these difficulties and uncertainties that undermine most BDBNs,” said Mr Butler. Mr Butler said there is a strong need for the government to review the legislation in this area and further prevent estate planning documents from being prepared by unqualified people. “It’s causing a disaster, there’s all these people out there, particularly unqualified people, people who are not lawyers, that are doing illegal work,” Mr Butler said. Elder abuse in relation to BDBNs, he said, often occurs where a child has an enduring power of attorney and overrides the BDBN. “The real trouble here is that while an EPOA can be a very useful tool, it can be used for you or against you. So if the trusted person that you appoint turns on you, then you’ve got a real problem,” Mr Butler said.